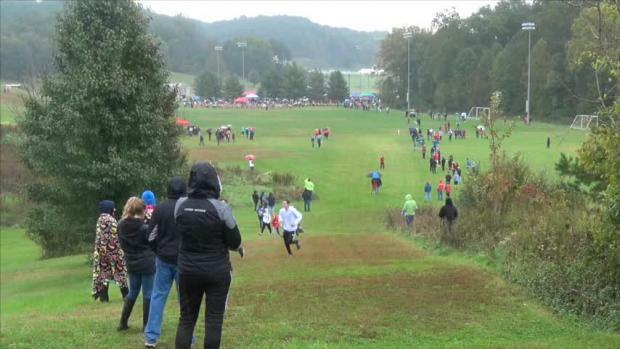 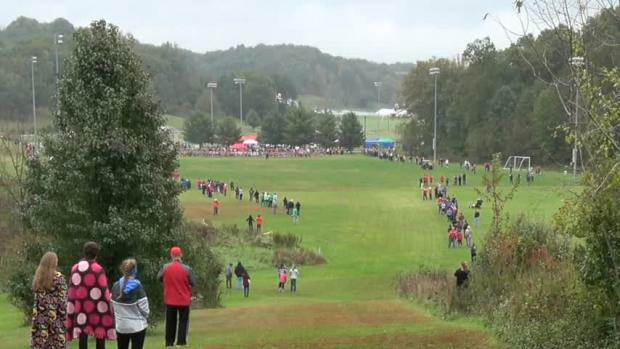 Watch race videos from the OHSAA District - Rio Grande meet. 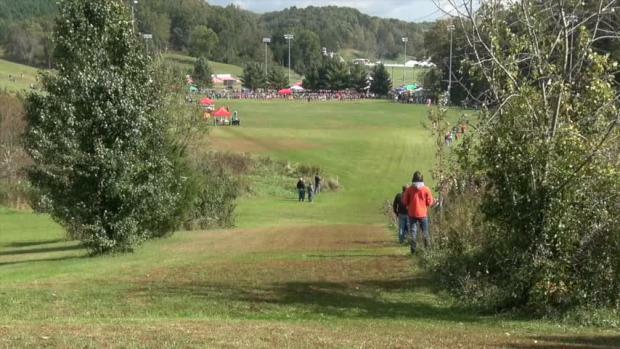 View photos from the OHSAA District - Rio Grande meet. 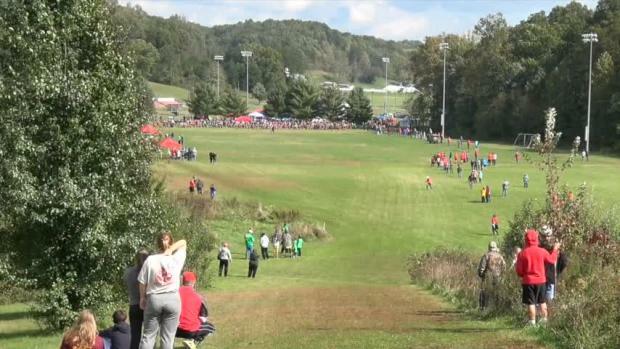 Check out race videos and photos from the OHSAA District - Rio Grande meet.